Lively and casually sophisticated Nikolas Cafe – Bar has won over the hearts and palates of Tolo local people and visitors since open in April 2004. All these people have honored us for our excellent service and the lovely atmosphere, a place they continue to return to time again. Nikolas Cafe – Bar is a non-smoking venue and has a full bar. 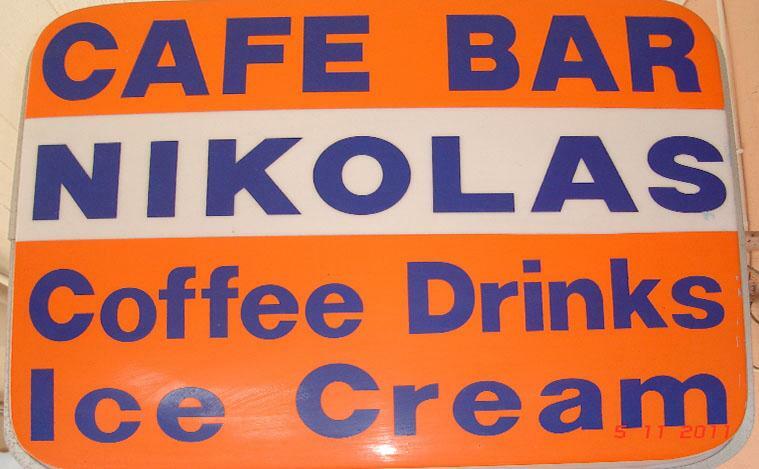 Nikolas Cafe – Bar is on the centre road of Tolo in the 53 Sekeri street, 200 meters before the port. It is very easy to find the place!